Unsung Tales of Women in American Code Breaking! Dot Braden. Agnes Driscoll. Betty Hyatt. Elizebeth Friedman. Genevieve Grotjan. Ann Caracristi. Virginia Aderholdt. Ruth “Crow” Weston. You don’t know these names, but you should. Everyone should. They’re bona fide American heroes who dedicated their time and energy to protecting not only our country, but also every soldier in the Allied forces during World War II. And they did so when they should have otherwise been continuing their collegiate studies. That’s right, these women who came from majors as diverse as botany, math, psychology, and English, were recruited out of college in order to build a dedicated code-breaking unit for the US armed forces. 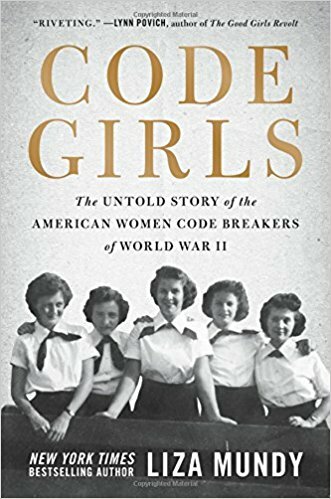 Thankfully, their stories are now being told in Liza Mundy’s new book, Code Girls: The Untold Story of the American Women Code Breakers of World War II. And these are some amazing stories. 1. Did she like crossword puzzles? 2. Was she engaged to be married? All of these women replied yes, they like crossword puzzles, and no, they’re not engaged or soon-to-be engaged. Their orders? Complete the problem sets every week. Each packet contained one problem that could not be solved, to show that sometimes, a jumble of letters or numbers doesn’t stand for anything. Sometimes, gibberish remains just that, because sometimes a code-breaker fails. They developed working knowledge of foreign languages they didn’t speak. They memorized the most common English letters — E, T, O, N, A, I, R, S — and took frequency counts. College presidents like Ada Comstock, the president of Radcliffe College (the women’s counterpart to Harvard), were recruited to identify candidates to learn cryptanalysis to help shorten the war. And make no mistake, they did shorten the war. 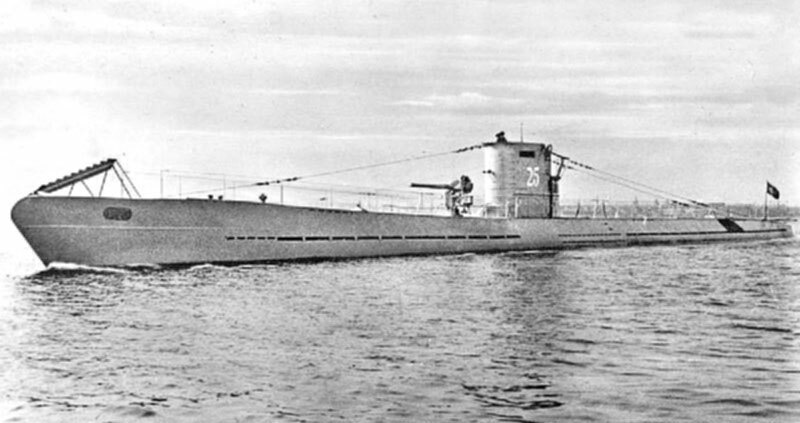 They helped crack Enigma, which was key to decimating the German U-boat fleet, and their code-breaking efforts were instrumental in defeating Japan as well, providing valuable intel on the island-to-island battles of the Pacific theater. Of the US Army’s World War II code-breaking force, nearly 70 percent was female. We’re talking 7,000 female code-breakers. When you factor in US Navy recruits as well, that number jumps to 11,000 women out of 20,000 code-breakers. Genevieve Grotjan was key to cracking the Japanese cipher known as Purple, and William Friedman, the man who initially ran the Arlington Hall operation, described the Purple cipher as “by far the most difficult cryptanalytic problem successfully handled and solved by any signal intelligence organization in the world.” He specifically pointed to the contrbutions of Grotjan, Mary Louise Prather, and other women in the Arlington Hall group. 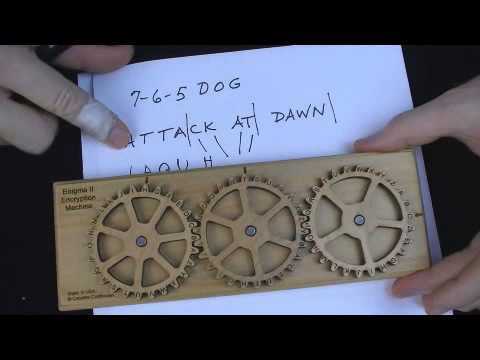 But even their staggering efforts in code-breaking weren’t all they contributed to the cause. They were also crucial to the success of the D-Day invasion, as many of the women were put to work reverse-engineering messages in order to create false information about imaginary troop movements and landing areas. And in order to create fake signal traffic, they had to know the real traffic backward and forward. I could go into more detail, breaking down how they cracked some of the war’s most important code languages, or exploring their personal lives and how life changed for these college students-turned-military operatives, but I don’t want to reveal more than I have already. Read Code Girls. You won’t regret it. It’s another terrific entry in a year of books full of revelations about wartime puzzle history. We’ve been taken behind the scenes of the NSA, Bletchley Park, and now Arlington Hall. And once more, important and influential female voices are getting the limelight far later than they deserve. It’s about time.